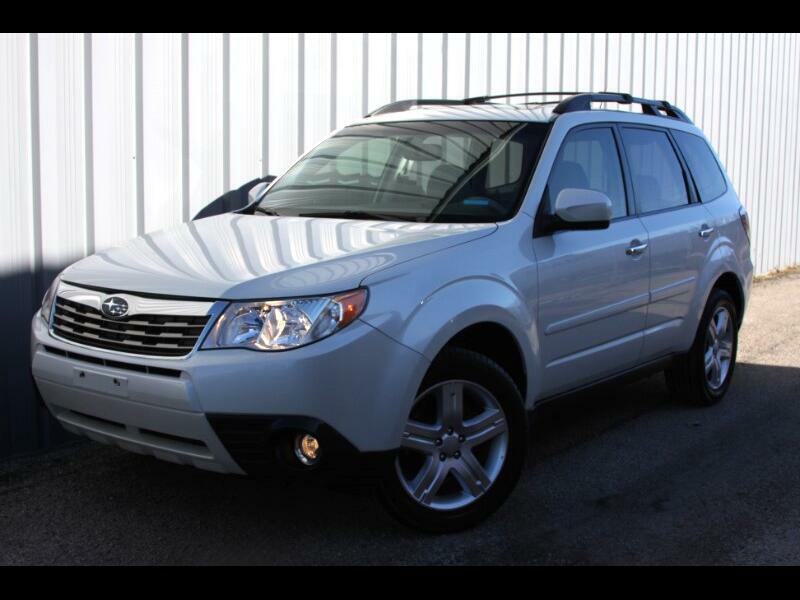 Used 2010 Subaru Forester 2.5X Limited for Sale in Geneva IL 60134 Luxury Imports Inc.
2010 Subaru Forester Limited with 93k original miles. Two owner local trade in absolutely beautiful inside and out, runs and drives great shift smooth super clean inside and out non-smoker accident-free with no previous paintwork, newer Brakes and Tires, very well maintained with recent timing belt replaced head gasket on both sides and spark plugs 86 K miles. For more information detailed photos are free CARFAX history report call 331-248-8175, text to 773-934-9599 or go to www.myluxuryimports.com the car comes with three keys books window sticker and WeatherTech floor mats liners.